Three-foot-tall helpers could change how assembly lines work. This new robotic technology could be a big help to assembly workers and offer more design freedom. Ford Motor Company announced today its early testing of a new type of assembly line robot that were co-developed with German robotics company KUKA Roboter GmbH with the intention of assisting human line workers. Two of these three-foot-tall machines are in use at the Cologne, Germany factory, where they assist human workers to install shock absorbers on Ford Fiestas. These workers would have originally had to juggle the shocks and tools to install them, but now the robot helps them position and install the parts. The robots feature technology that senses where the person is and will stay close by for assistance. This also allows them to make sure they don't maneuver in such a way that could injure the person. In addition to heavy lifting, Ford notes the robots can even be programmed to make coffee as well as other delicate tasks. Ford also explains that these robots can lead to safer, faster and higher quality vehicle assembly, as well as making the process easier for employees. Although the robots are only in use at the Cologne factory, they may end up in other locations in the near future. 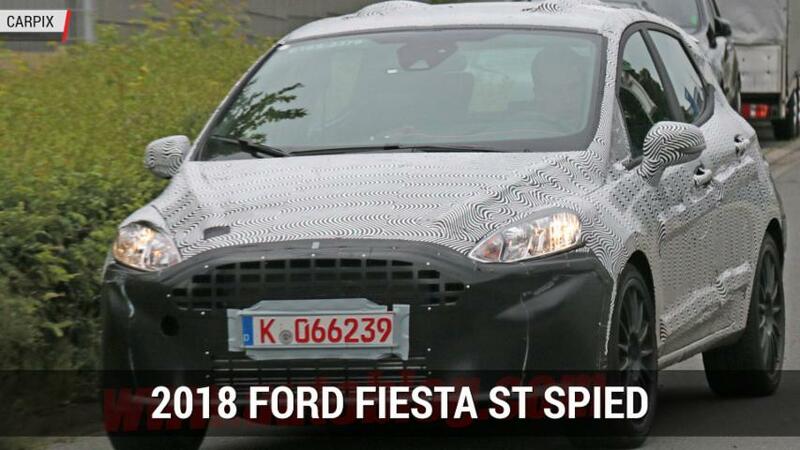 According to Kelli Felker, Ford's manufacturing and labor communications manager, the company is also looking at how they could be implemented at North American factories. Of particular interest to car enthusiasts is something Karl Anton, Ford of Europe's director of vehicle operations, said. He explained that this technology could "open up unlimited worlds of production and design for new Ford models." He didn't elaborate on specific ways these robots could affect car design, but if designers and engineers don't have to compromise for the physical limits of human workers, it would seem they would have much more design freedom.